All the ingredients for a magical festive favourite are mixed together here to make The Christmas Unicorn an enchanting bedtime story. Christmas is only days away and Milly is missing her dad and feeling very lonely when she spots a unicorn outside her bedroom window. Inviting Florian the unicorn in to the house causes quite a bit of chaos but leads to an exciting discovery and a very special friendship. Anna Currey&apos;s adorable story is as warm and inviting as a big cuddly hug. 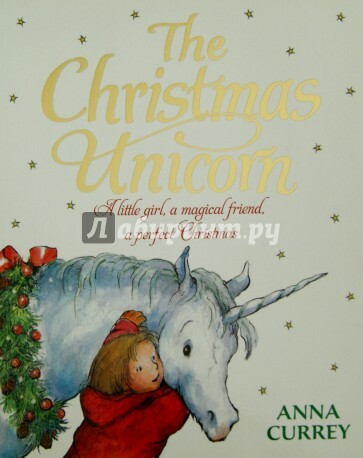 The Christmas Unicorn is destined to become a picture book classic!